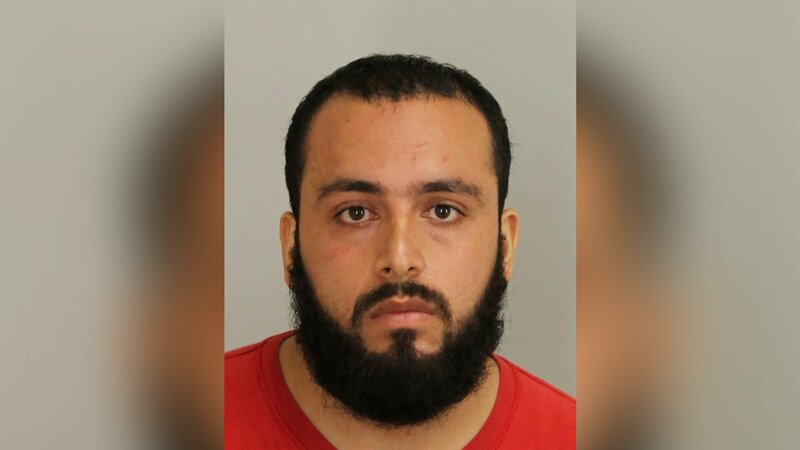 NEW YORK (WABC) -- The former girlfriend of bombing suspect Ahmad Kahn Rahami and mother of his oldest daughter is speaking publicly for the first time. In a statement Thursday, Maria Mena said neither she nor the child have had physical contact with Rahami in more than two years. He did however, reach out to them once last year, she said. She also said she and her family are "deeply shocked and appalled" by the explosions in New York and New Jersey. Mena also revealed that she is cooperating with authorities and is asking for privacy. "I respect that the press may have many questions, however, my priority remains with the safety and well being of my child. Therefore, I will have no further comments at this time and kindly ask that you please respect my privacy and that of my family," she said. She sent her thoughts and prayers to all those affected by the explosions, particularly the police officers who were injured in the line of duty. Earlier this week, Mena was granted full custody of their child and asked for a restraining order against Rahami.